The cable is footage marked for easy calculation of run lengths, etc. We can easily verify lengths with a TDR at time of purchase. This is unused stock currently selling for a dollar a foot. Last price was $899, or buy it by the foot for .69/foot---we're open to any reasonable offer. 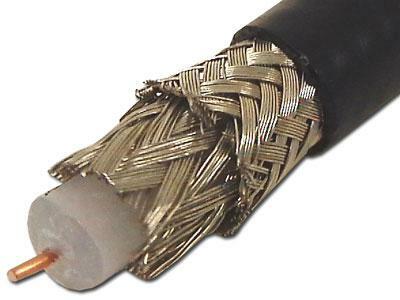 Please note that inventory control requires email contact or phone call for orders of this cable. Sweep Testing: 100% Sweep tested 5MHz to 850MHz.